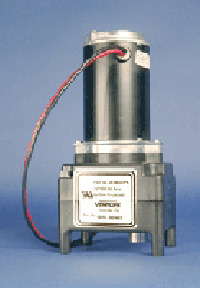 DC Gear Motor by Leading DC Gear Motor Manufacturers in USA - Venture Mfg Co.
Electric DC Gear Motor From Venture Mfg. Co.
Venture Mfg. Co. can offer a variety of standard DC gear motor tuned to the speed, range, precision, and repeat-ability of your application. Our 24v DC gear motor range comprises products that are highly customizable per customer specifications. They integrate seamlessly with your application to create smooth, precisely-controllable motion without consuming excessive power. 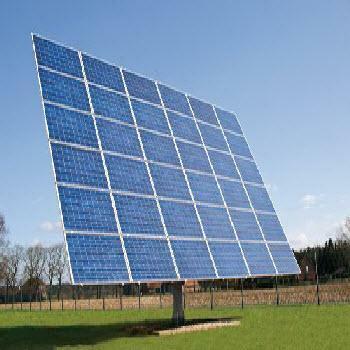 These products are available with various combinations of DC voltage, gear ratio and sensor options. Venture Mfg. 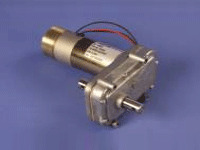 Co. offers seven standard DC gear motor series that are extensively used in light-, medium-, and heavy-duty processes. 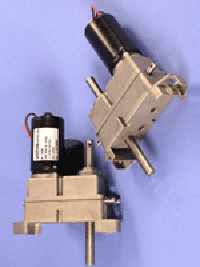 For custom DC gear motor requirements, our design and application engineers can work with your team to develop the best gearbox for your application. We have hundreds of standard products in stock, ready for same-day dispatch. With its consistent engineering ingenuity, Venture Mfg. 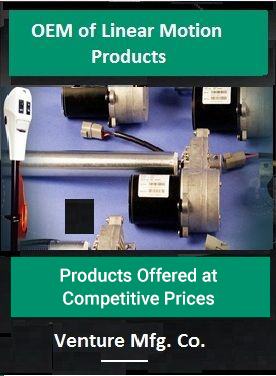 Co. is well known for dc gear motor manufacturer in USA. We draw from our rich design and engineering experience to give you products that enable your most complex operations. 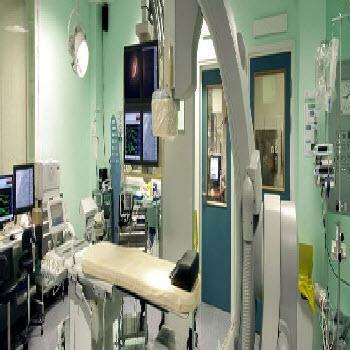 Our high Quality manufacturing systems are an assurance of unfailing performance. 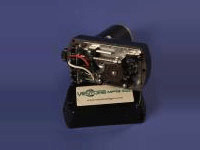 Venture’s 8500 series motor gearbox has been an industry standard for years. Our standard unit is available in three gear ratios – 18:1, 28:1 and 58:1 and with a multitude of options, we’re sure to have one that meets your needs. 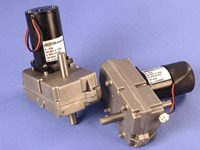 The M-9000 motor gearbox is available with or without a switch and wire harness. 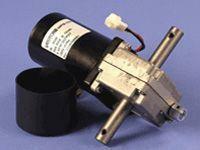 It is used to power most landing gear systems and can easily be added if a motor did not come as OEM equipment. For heavy coaches or to add the ability to level, Dual motors can be added to virtually any system. This versatile, medium duty worm drive right angle drive gearbox is commonly used in RV slide out systems, but can also be used in many other applications, maybe it will fit into one of yours. This versatile, medium duty worm drive gearbox can be used for virtually any application imaginable where strength and reliability are needed. Venture’s 890 Series right angle worm drive gearboxes can be used alone or combined with our standard 8500 series motor gearbox to provide a rugged and reliable motorized actuator system. This versatile, motorized standard duty worm drive gearbox can be produced with a variety of output shaft configurations and is also available with manual crank capabilities. This versatile, heavy duty worm drive gearbox can be used for virtually any application imaginable where strength and reliability are needed. 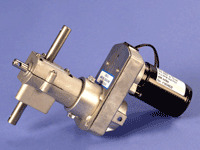 With the right motor and gearbox combination, Venture Mfg. 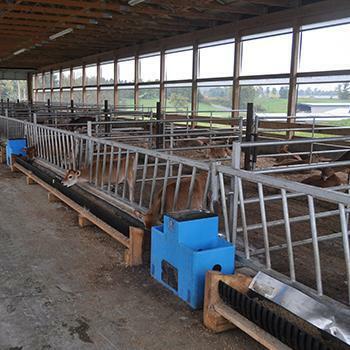 Co. can bring speed and efficiency to just about any precision motion need. 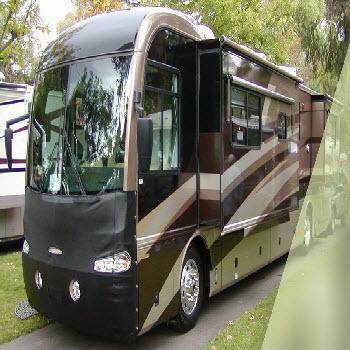 Our solutions are being used in: recreational vehicle slide-out applications, home and office automation systems, 5th wheel landing gear systems, robotics, military vehicles, solar power applications, medical equipment, and hundreds of other applications imaginable. Our high toruge DC gear motor have been designed for both, indoor and outdoor use. With their quiet operation, low-vibration design, and compact dimensions, they perform beyond expectations. These aspects are only enhanced with their multiple mounting options. We are fully aware of your concern for environmental compliance. In keeping with this, Venture Mfg. 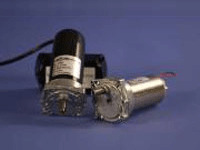 Co can offer your chosen DC electric gear motor models that are compliant with CE and RoHS codes. 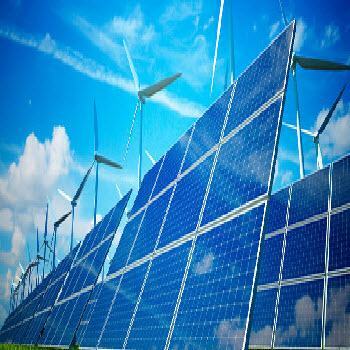 These products go a long way in helping you achieve your environmental compliance targets. Our all-American products are better and more reliable alternative to offshore products. Please click on any of the links below to learn more about our product series, and choose one that best fits your application.